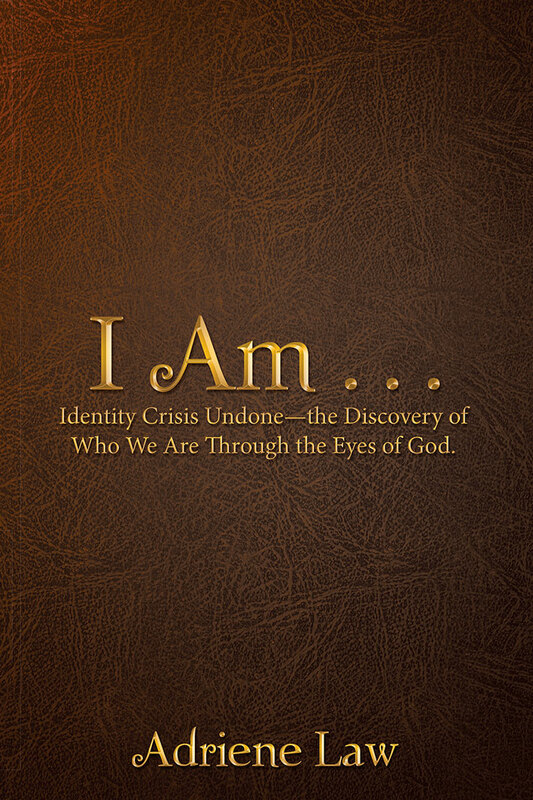 The Book | I Am . . . This is the story of one woman’s journey of redemption and discovery of who she is really designed and destined to be in God’s story. You will be inspired as she shares her discoveries and victories through some very powerful words and promises that God speaks over each of us. This is her journey towards that perfect peace with God, as she captures what Romans 12:2 means to her – the renewing of her mind while proving the will of God. She invites us to welcome these promises into our lives and to start looking at ourselves through the promises and designs God has for us, instead of how we so often see ourselves. This book challenges us to believe God’s promises (and their transformational power) and to see the truth of His word for you and me.